Founded in Seattle in 1985 and now based in Atlanta, Cinnabon LLC, a Georgia Limited Liability Company is the market leader among cinnamon roll bakeries. The company serves fresh, aromatic, oven-hot cinnamon rolls, as well as a variety of other baked goods and specialty beverages. 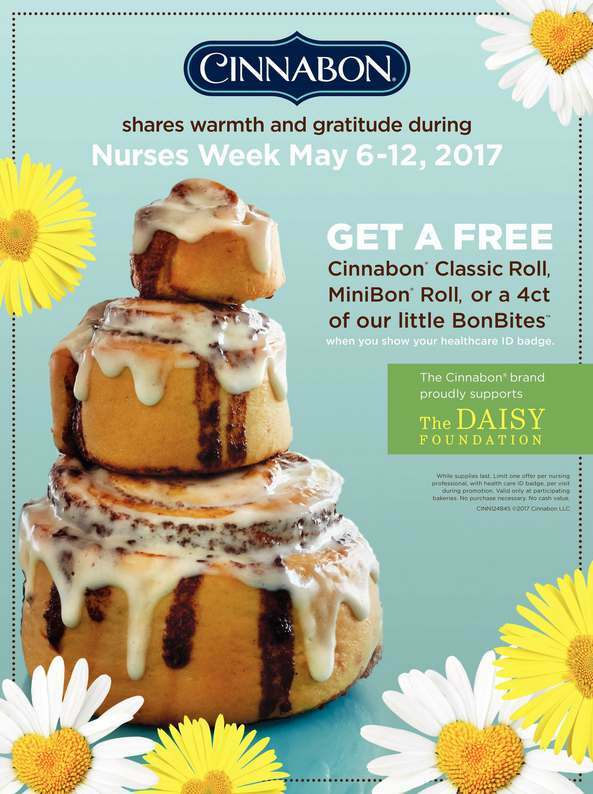 Cinnabon® currently operates over 1,200 franchised locations worldwide, primarily in high traffic venues such as shopping malls, airports, train stations, travel plazas, entertainment centers and military establishments. Cinnabon® is also a multi-channel licensor, partnering with other companies to provide over 70 brand licensed products at foodservice and retail venues. Visit www.Cinnabon.com for more information, follow on Twitter @Cinnabon or become a Facebook fan at www.facebook.com/Cinnabon.